The Jewish Ghetto in Postcards: From Eastern Europe to the Lower East Side is an exhibit of early twentieth-century postcards drawn from the collections of the Blavatnik Archive. From 1880 to 1924, one third of the Jewish population of Eastern Europe left for the United States. Despite their new home, echoes of the old country remained — in the cries of the marketplace, the plaintive tunes of the synagogue, and the shared Yiddish language. 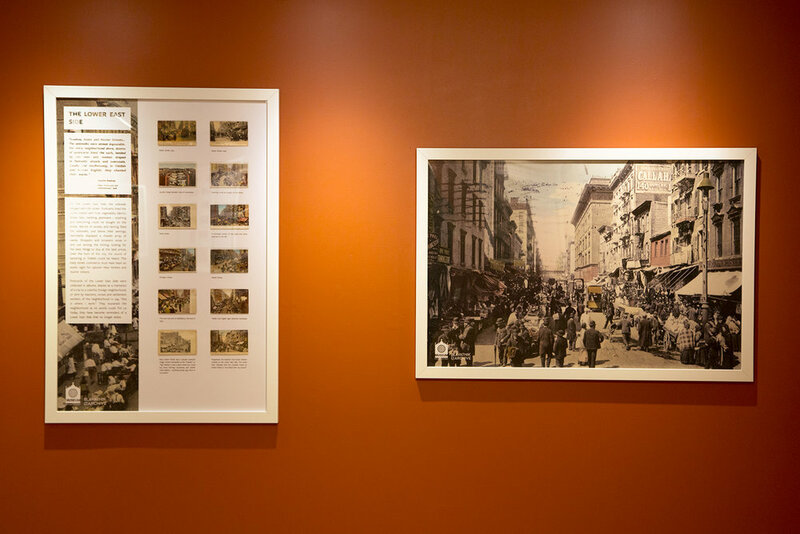 These original postcards provide an intimate glimpse of that world and offer important historical perspective on the Jewish immigrant experience in America. 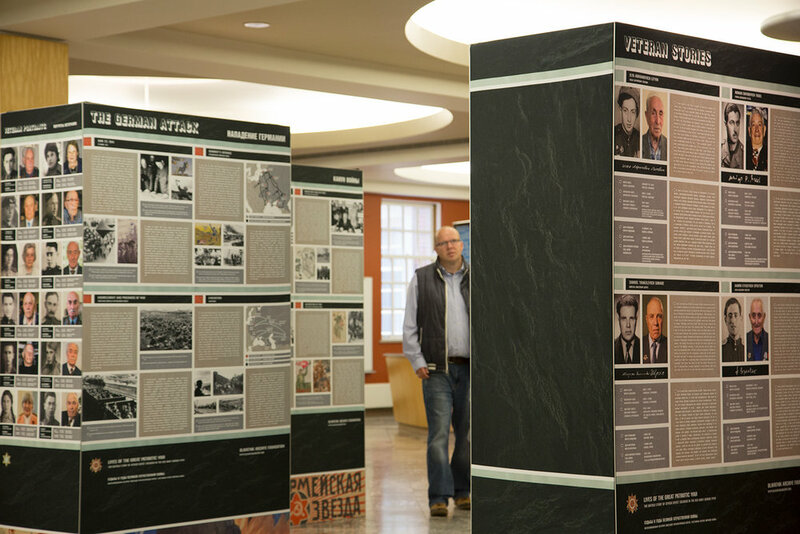 The Blavatnik Archive exhibit, Lives of the Great Patriotic War, is on view at Miami University's King Library in Oxford, Ohio. 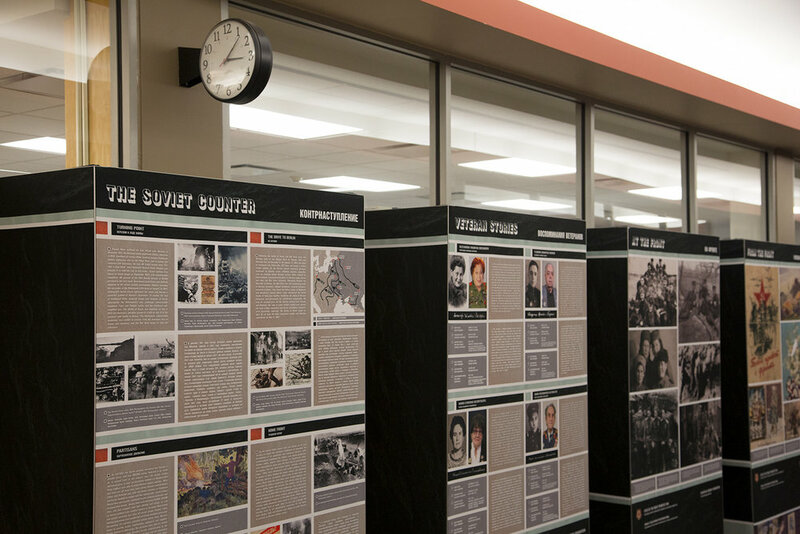 Bringing to light the unique story of Jewish soldiers who fought in the Soviet Army during WWII, the exhibit features archival reproductions and eyewitness testimony. 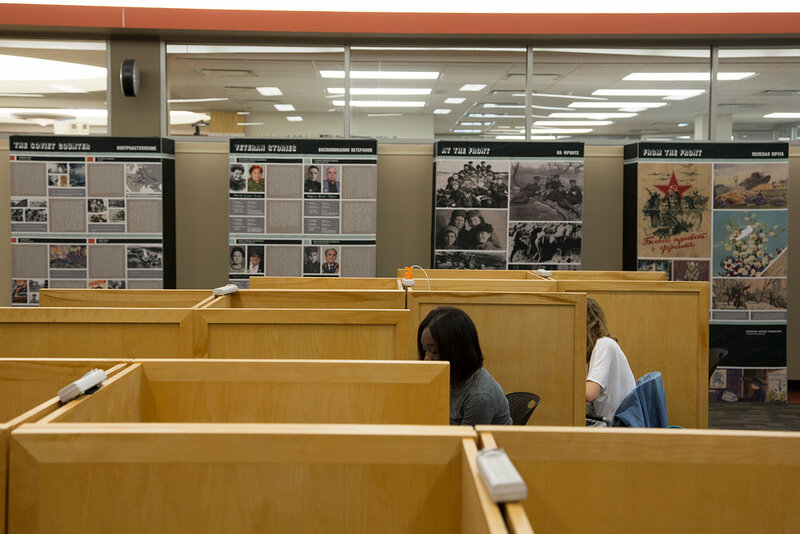 Additionally, in a collaborative presentation with the Havighurst Center for Russian and Post-Soviet Studies, and the Special Collections department at King Library, original postcards from the Blavatnik Archive are also on view. 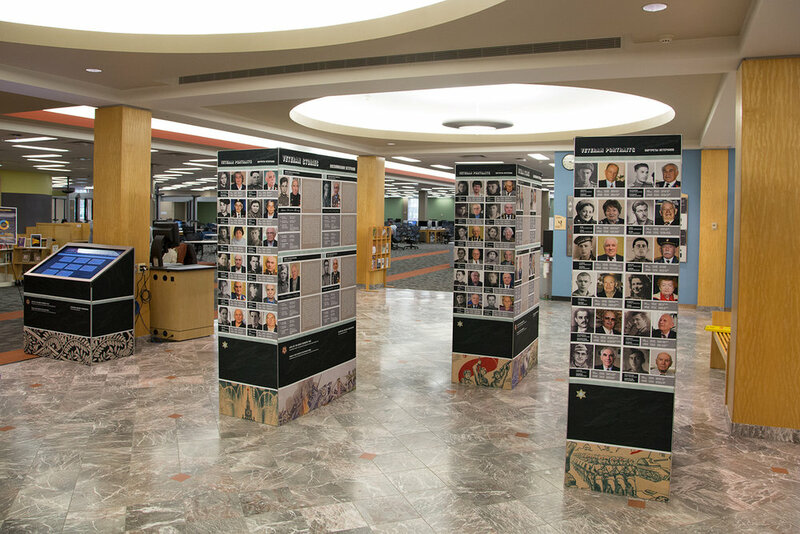 These artifacts, produced 100 years ago, feature the 1917 Russian Revolution — leaders, heroes, victims, and popular perception. 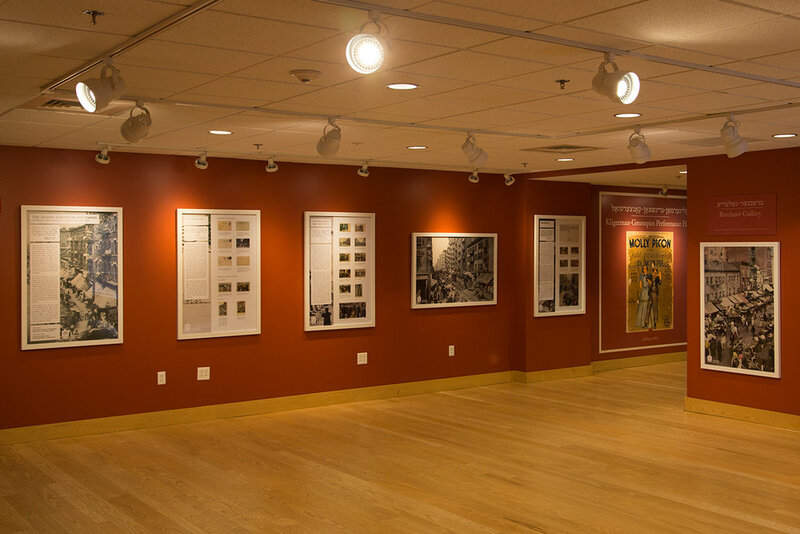 In conjunction with the exhibit, Professor Stephen Norris introduced three leading scholars who presented their analysis of selected primary resources in the “War, Revolution and Jewish Life Symposium,” including: Jeffrey Veidlinger, University of Michigan; Anna Shternshis, University of Toronto, and Eugene Avrutin, University Illinois. Blavatnik Archive is thrilled to preseent at 2017 Limmud FSU in Westchester, NY. 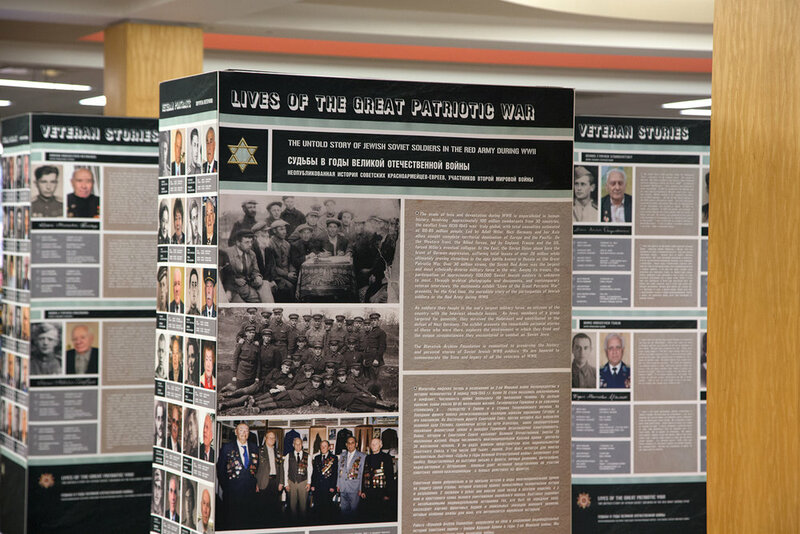 In a visually rich presentation - “Power of the Message” - together with the audience, we explore the social media of the Greatest Generation: messages sent from the front, emotionally revealing coming-of-age diary entries, poignant reflections on loss, love, and bravery in unimaginable circumstances. Together, we will pause to imagine: What will our legacy be? What messages do we want to leave behind?